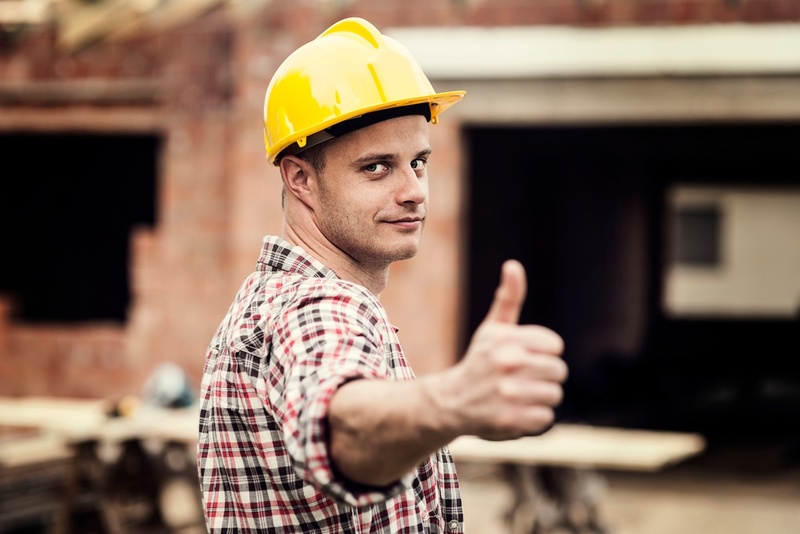 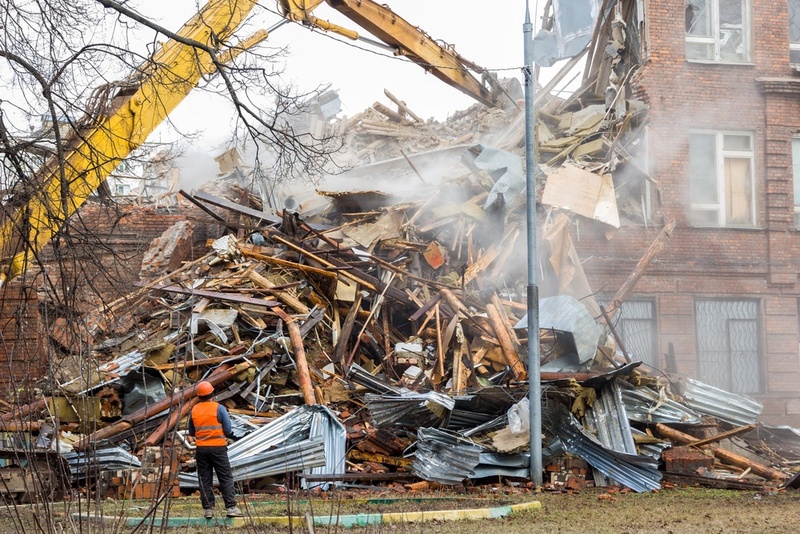 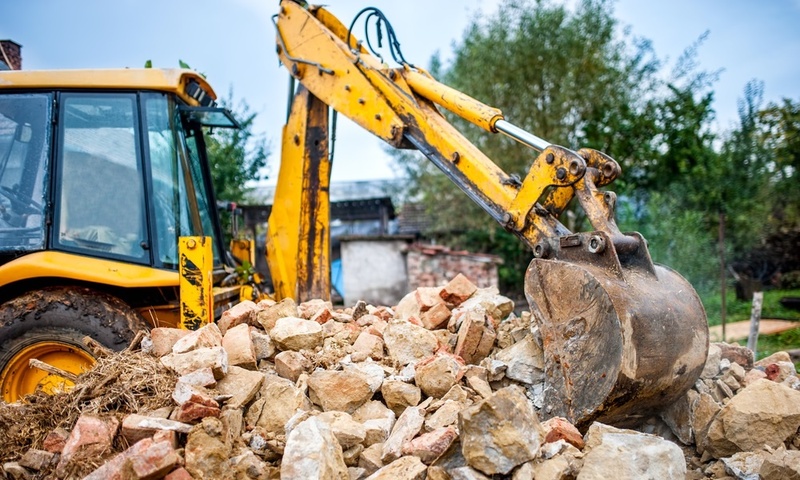 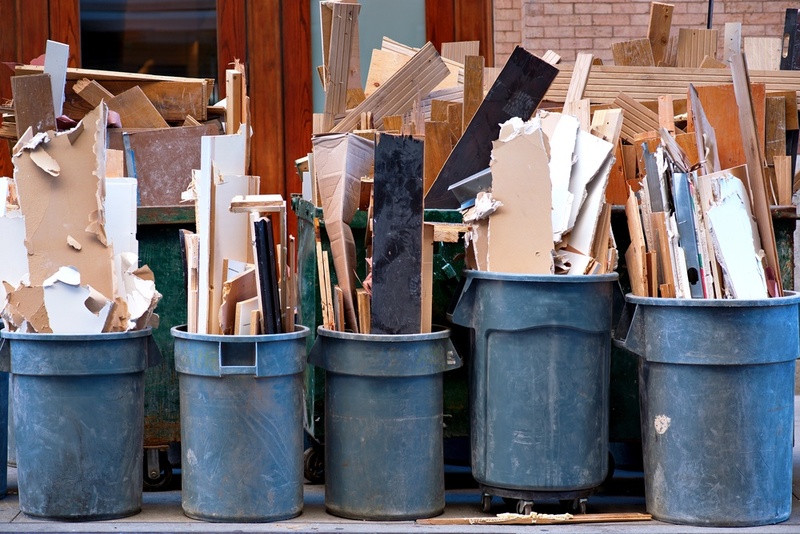 Getting rid of construction debris is an inescapable part of any construction project. 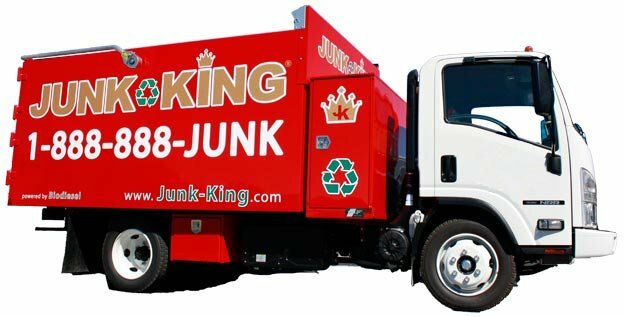 Used to be you could simply haul it off somewhere and dump it. 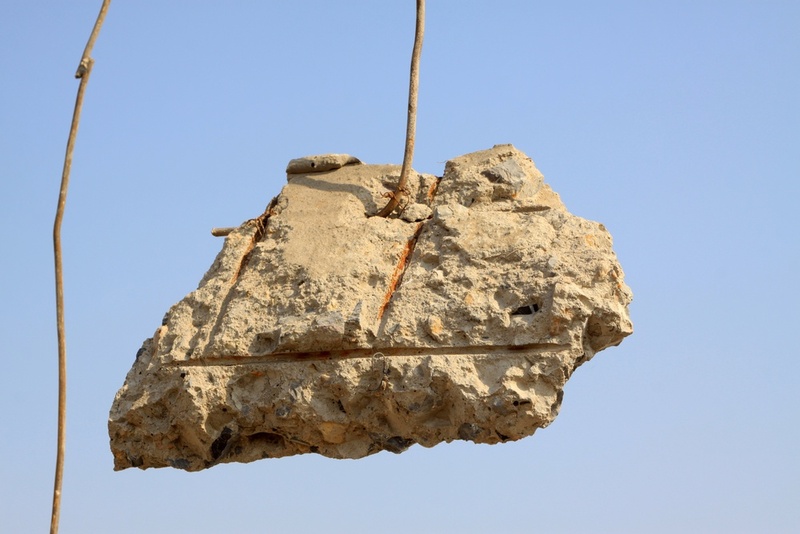 But those days are long gone. 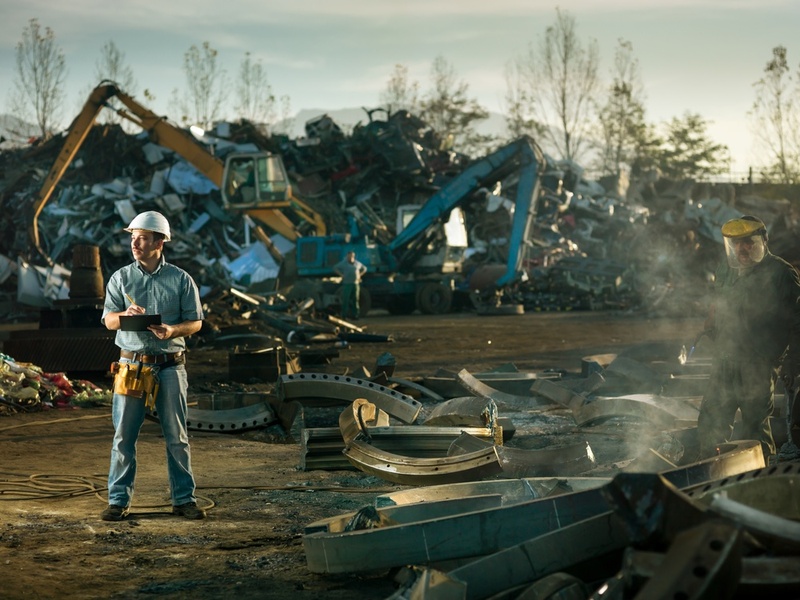 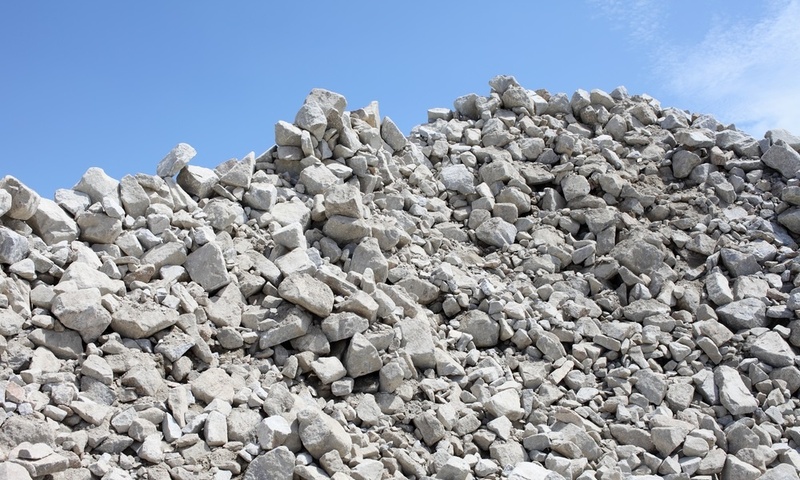 Construction debris can have a second life apart from simply ending up in a landfill. 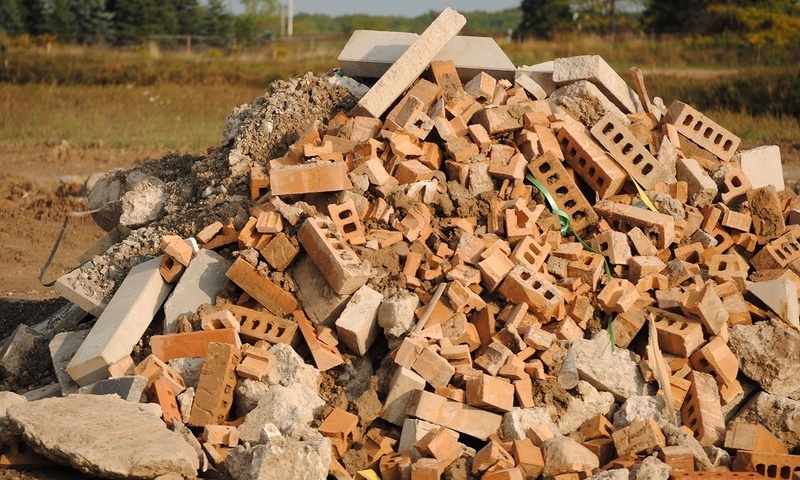 The possibilities for old building materials are numerous, and so are the benefits to the planet.